You can make a difference. Your gift, no matter the size, affects school life at RCA. Your support bridges the gap between tuition and the actual cost of a Riverside Christian Academy education. RCA's Board and Administration strive to keep tuition low, so that Christian education can be affordable to families in our community. Your donations allow us to offer the highest quality education in a Christian environment at an affordable price. Click the button below to make a general donation, or select a specific campaign such as RCA Missions. 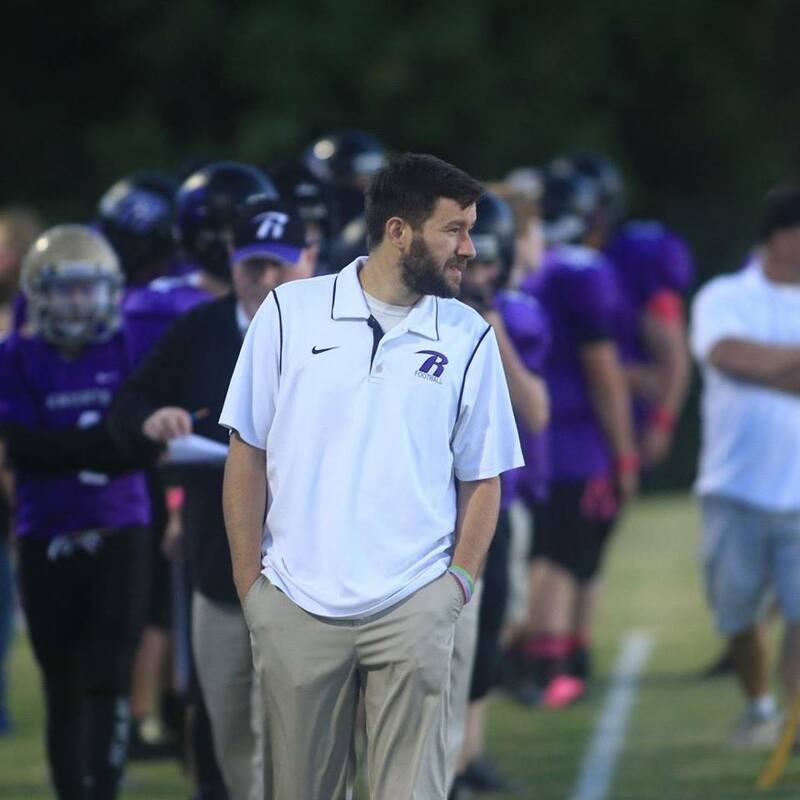 You may also donate towards the TRAVIS CREASY MEDICAL EXPENSE FUND to assist our Head Football Coach and Campus Minister in his battle with Leukemia.